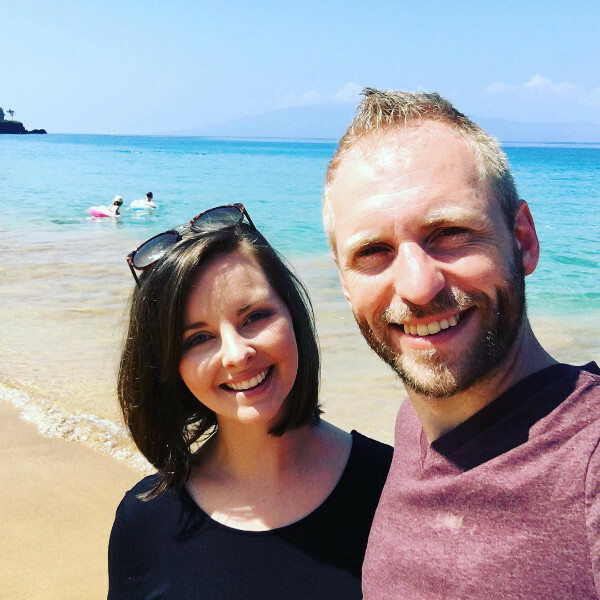 Richard & Lindsey Hislop are online entrepreneurs who are making their dreams become their reality. 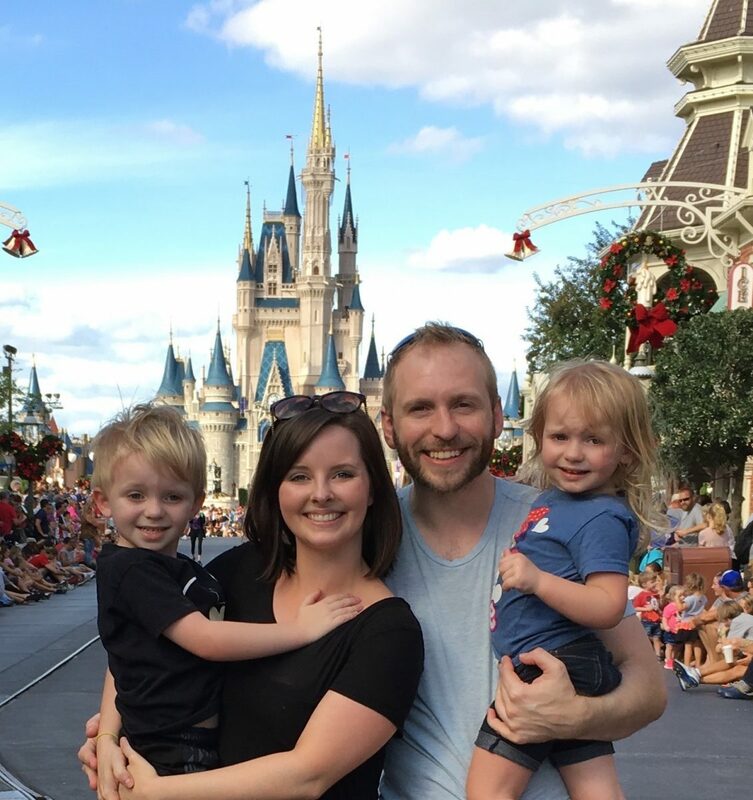 They actively pursue Freedom, their goals, and dreams in every area of their lives, and have a passion for helping others achieve the same through their content, courses, blog, youtube channel, and coaching. They have a very powerful and effective approach to making their dreams become their realities which they teach in helping others achieve success. 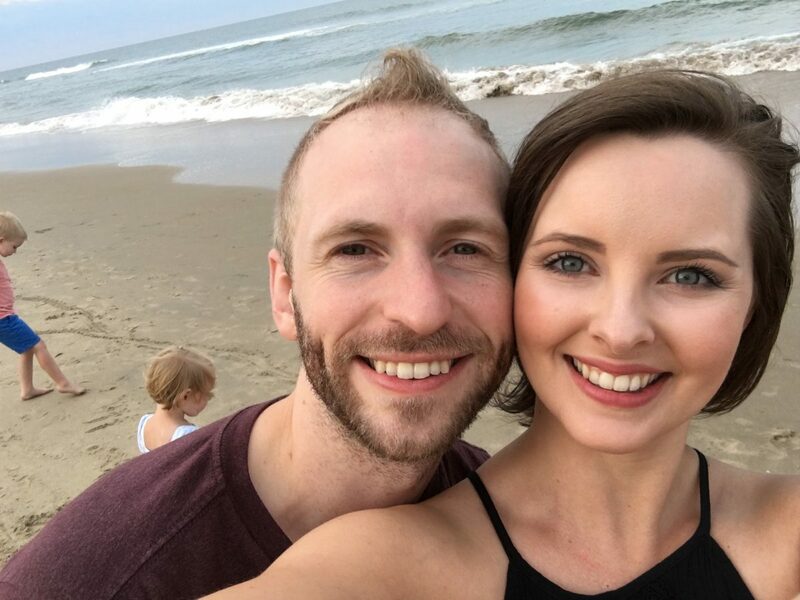 They have had much success in their online business so far and generated over 6-figures in total annual sales through their online businesses the very first year of their business. They are now focusing on achieving their goals at the next level and taking their lives to the next level while helping others do the same. They love helping to coach others how to define and achieve the results, goals, and success that they truly desire. 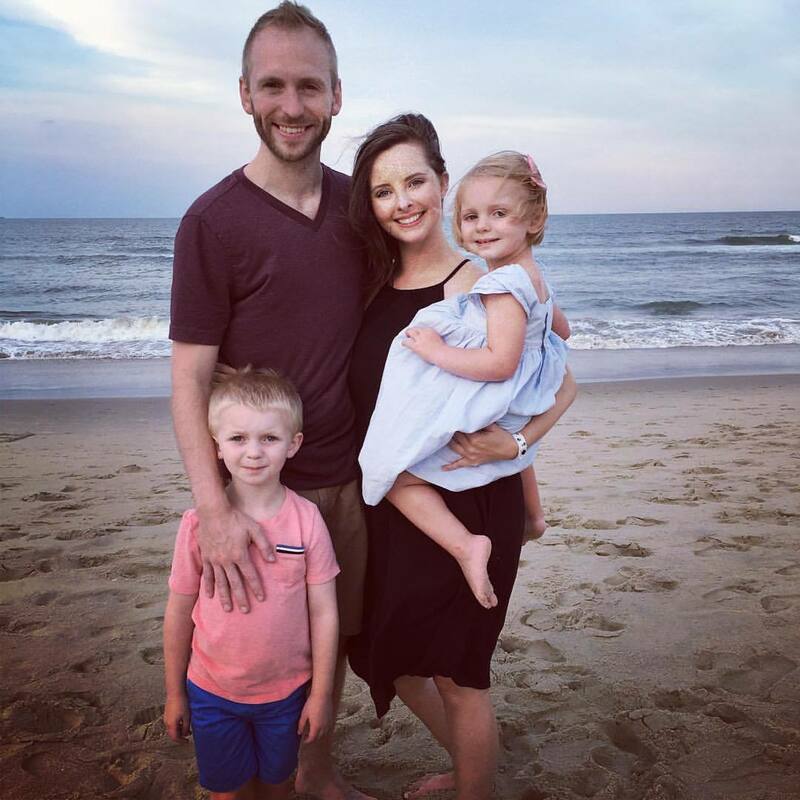 They reside in Fredericksburg, VA with their two young children, Keenan (6), and Gloria (4). 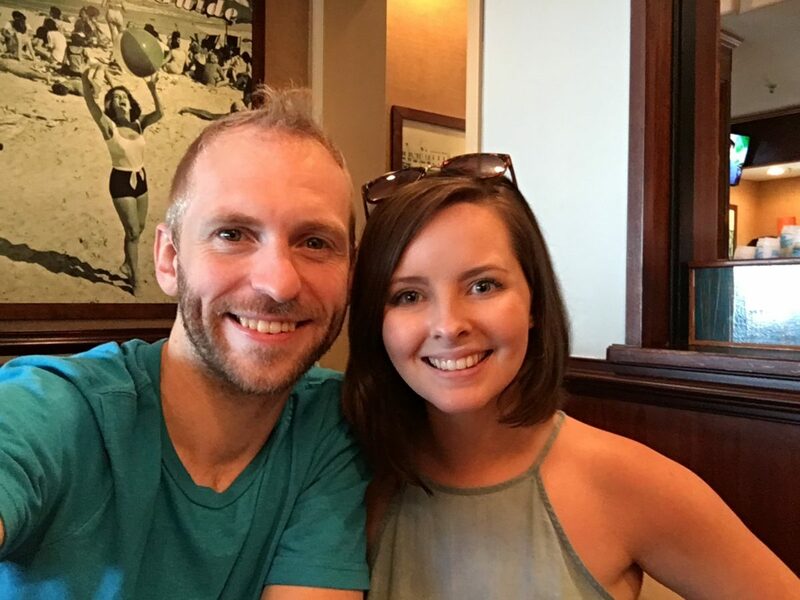 Richard's passion is to inspire and coach others to design and achieve their own Freedom Life they desire NOW through their blog website content, YouTube Channel, 1-on-1 Coaching, their monthly coaching program the ONLINE BUSINESS FAST TRACKER, their courses, Mastermind events, and services! 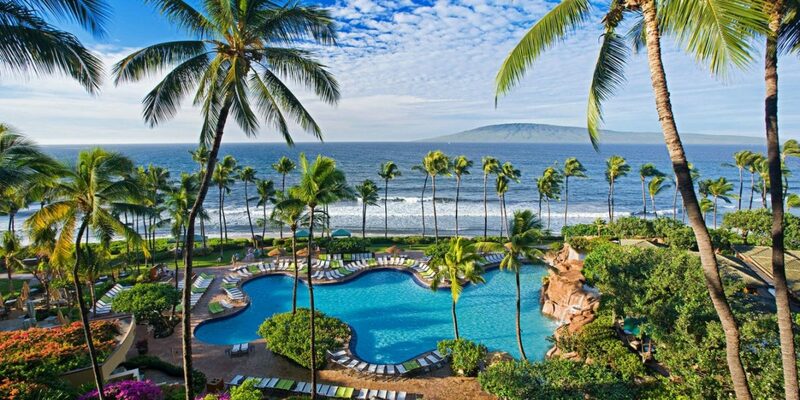 Here below was our view at the Hyatt Regency resort in Maui Hawaii, where we attended a $10,000 online business mastermind with friends and fellow online entrepreneurs. What a life changing, encouraging, and empowering experience this was!